Spider plant (Chlorophytum)A well-grown spider plant is a magnificent thing. 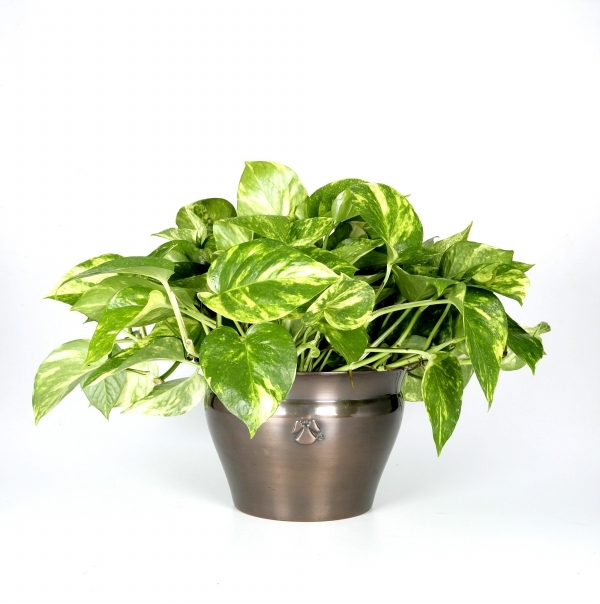 The plant grows easily in baskets or atop columns, with arching leaves. The variegated variety is by far the most common. Over time, a mature plant will send out plantlets or offsets on long stems that form an impressive hanging display. These plantlets can be easily potted up to create new specimens. 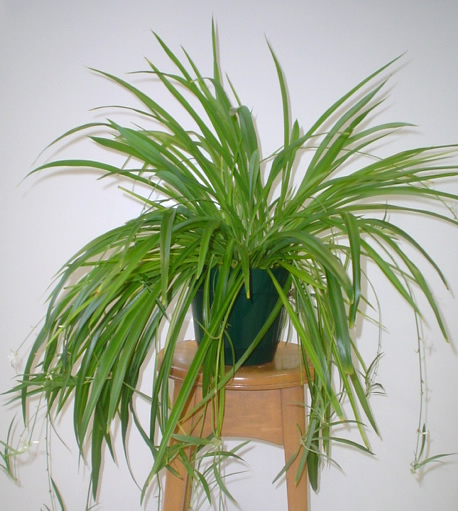 Spider plants are not picky about water, light or temperature. 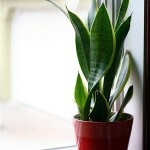 Snake plant and mother-in-law’s tongue (Sansevieria trifasciata and S. trifasciata laurentii)Actually in the same family that includes dracaena and liriope, there are many varieties of sansevieria that are exceptionally tough. They like plenty of light, but they can handle less if necessary and they aren’t too particular about watering—providing there isn’t too much. When repotting is necessary, the main clump can be easily divided. These plants are striking additions to a collection. 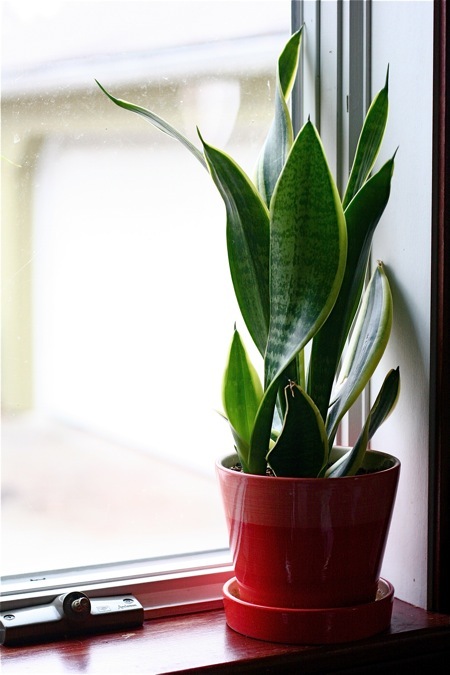 The snake plant features green on green bands on sword-like leaves, while the mother-in-law’s tongue has yellow leaf margins. 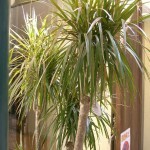 Dracaena speciesThere are many varieties of dracaena suitable for home growth. The D. Draco and D. Marginata are wonderfully easy plants that tolerate a wide variety of conditions. 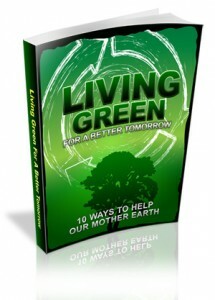 These plants feature arching leaves from a woody stem. 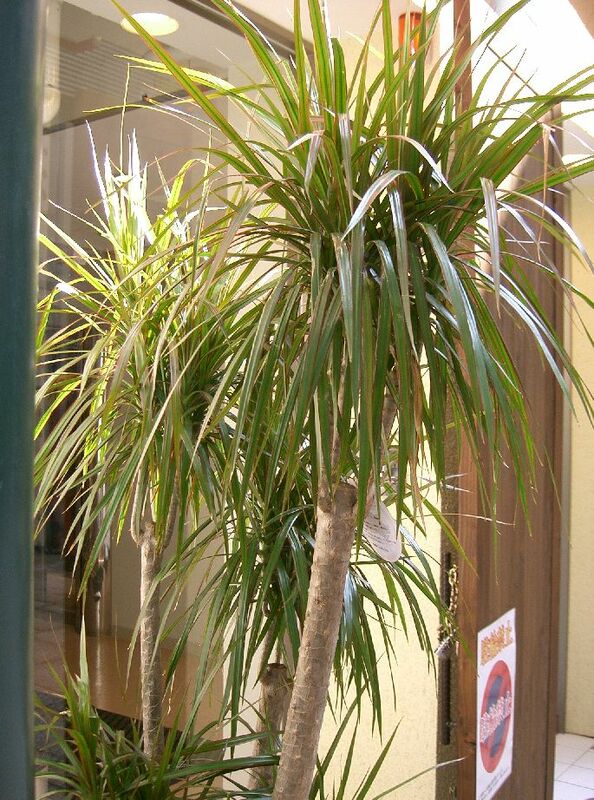 Dracaena leaves can be green, yellow and green, or even tri-colored. Also a member of the agave family, they like to be regularly watered in the summer and almost left dry throughout the winter. D. Fragrans is often used to make the popular Ti plants, or false palms. Succulents and CactiThere are dozens of varieties of succulents and desert cacti flooding into garden centers and grocery stores. In general, succulents are desert plants with thick, fleshy leaves. Some of them have spines, and some none. Agave is an example of a popular succulent, along with aloe and popular echeveria rosettes. 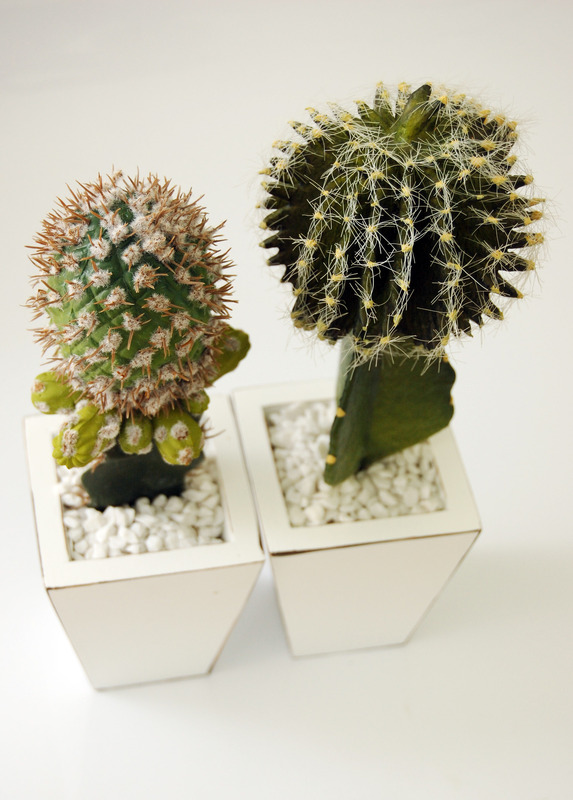 Cacti generally have spines and interesting leaf structures, including barrels, paddles and columns. 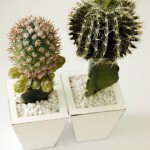 As a class, succulents and cacti are slow growing and will withstand tremendous abuse. They do best with bright light, well-drained pots and little water. In the right placement, these are plants that truly thrive on neglect. BromeliadsThese plants have gained an unfair reputation, probably because of the difficulty required to coax a bloom from a bromeliad. It’s true that making these jungle plants bloom in the house is a tricky task. They require copious warmth and water, along with high humidity and filtered light, to produce their showy flower spikes. 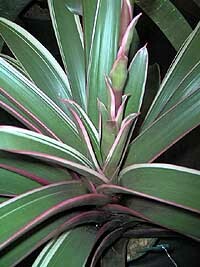 However, many species of bromeliads have beautiful leaves that are attractive by themselves. 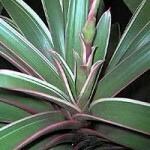 Bromeliads plants are usually watered by filling the central cup. They require little fertilizer, and when pups appear around the base of the plant, these can be potted up to increase your collection. 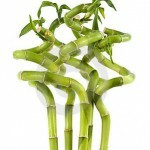 Lucky bamboo (Dracaena sanderiana)Technically a dracaena species, lucky bamboo is the perennial office plant. Untold pots of these thrive in awful conditions, sporadically watered with bad lighting and poor air quality. 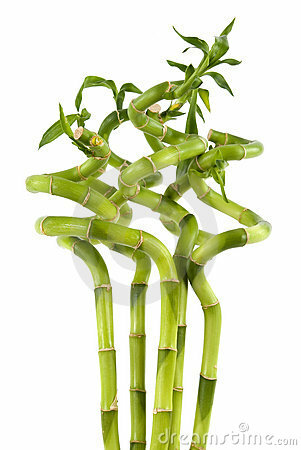 Nevertheless, lucky bamboo lives on. These make wonderful gift plants, and many people believe they bring good luck and enhance the chi, or energy, of their surroundings. For those of you that want plants in your offices or the lobby of a building it is sometimes preferable to use the services of an interior plantscaping company because the cost involved is higher and therefore there is more to lose. If you are interested in a free consultation, contact Growing Expectations at info@interiorofficeplants.com.